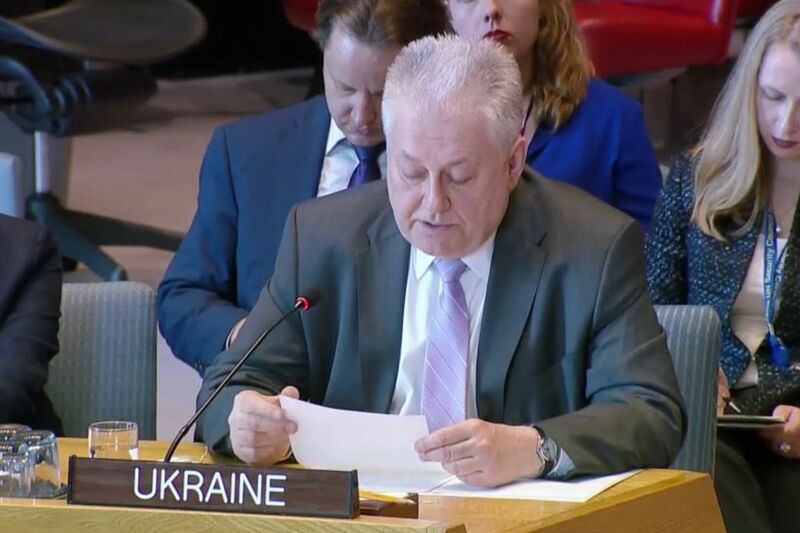 April 23, 2019 Statement by the delegation of Ukraine at the UN Security Council Open debate “Women, peace and security: sexual violence in conflict” We have to once again reiterate our regret on the omission of the reference to the Russian-Ukrainian armed conflict and its victims in the latest UN Secretary-General’s thematic report. 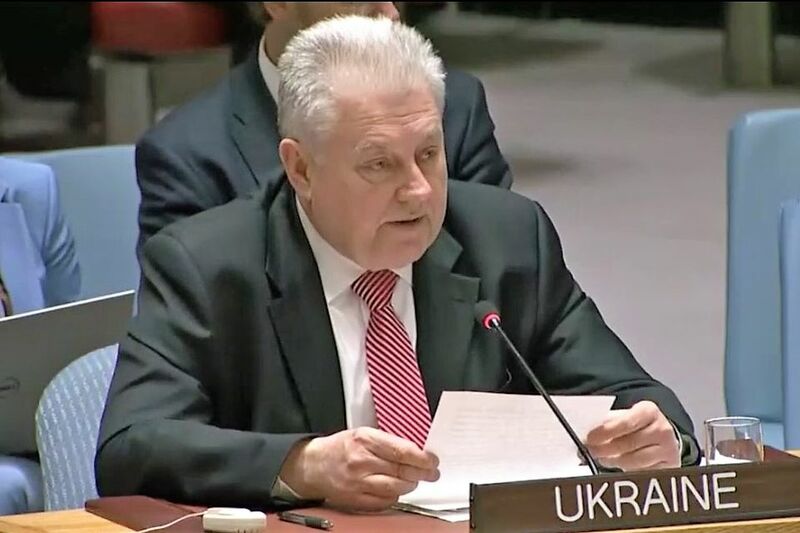 April 11, 2019 Statement by the delegation of Ukraine at the open debate of the Security Council on Women in Peacekeeping We would like to see the United Nations’ peacekeeping potential be put to use for resolving the Russian-Ukrainian conflict. 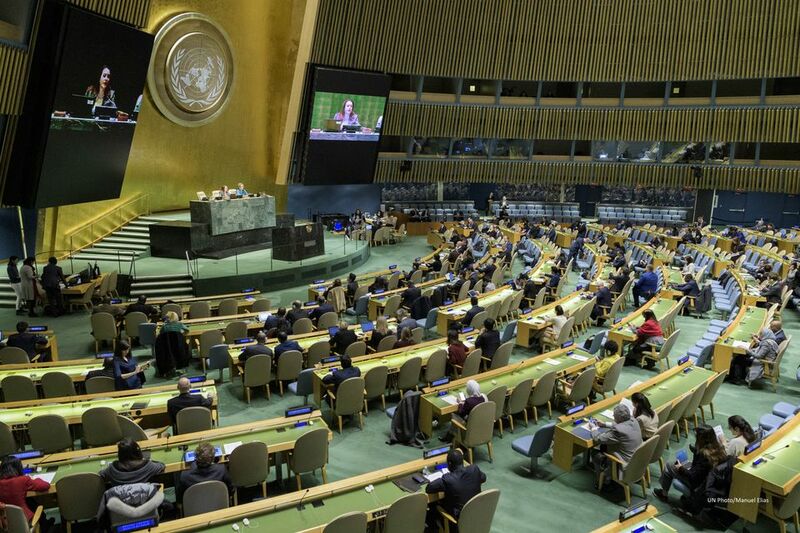 March 15, 2019 Statement by H.E. 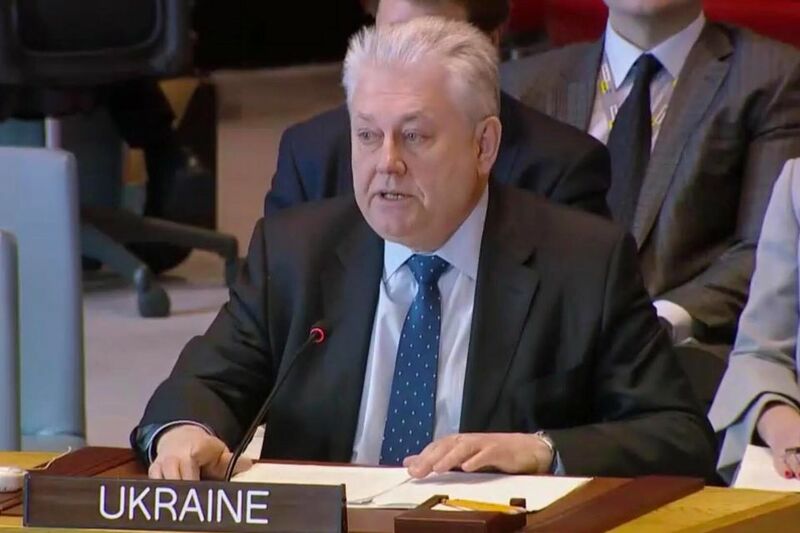 Mr. Sergiy Kyslytsya, Deputy Minister of Foreign Affairs of Ukraine, at the UNSC Arria-formula meeting on the Russian occupation of Crimea The reaction of the international community to Russia’s aggression against Ukraine can be compared to inappropriate use of drugs to treat a sick patient: if this patient doesn&apos;t complete a full course of proper antibiotics, some microbes may survive & develop resistance to a drug. 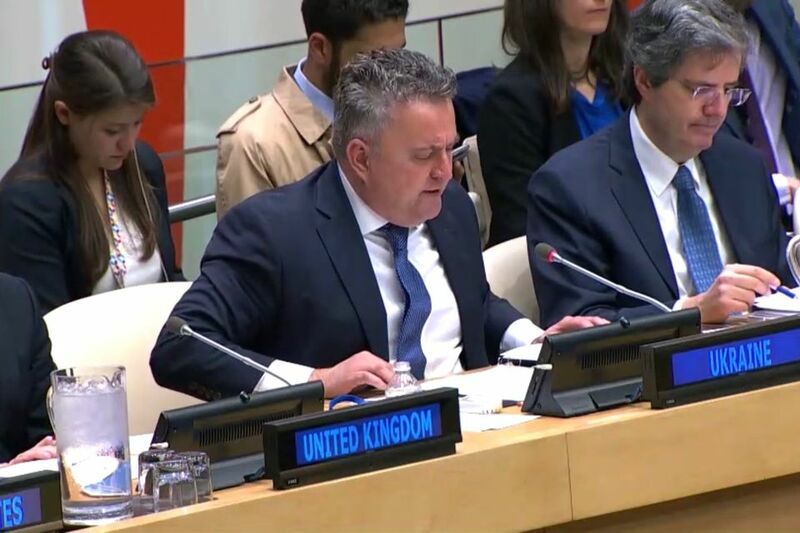  February 22, 2019 Joint statement of Ukraine and Georgia at the Special Committee on the Charter of the United Nations under agenda item “The peaceful settlement of disputes” we deem it urgent for the UN family to take measures to limit the ability of a party to conflict to influence decisions within the United Nations, especially in the Security Council, which are aimed at peaceful settlement and resolution. 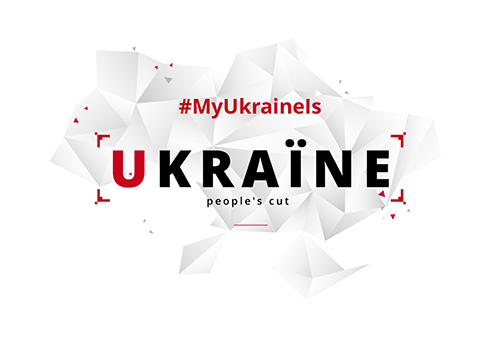 We have to once again reiterate our regret on the omission of the reference to the Russian-Ukrainian armed conflict and its victims in the latest UN Secretary-General’s thematic report.